Discover El Nido - The adventure starts here... Book now! Book the adventure of a lifetime today with Discover El Nido, the top rated island destination in the world. 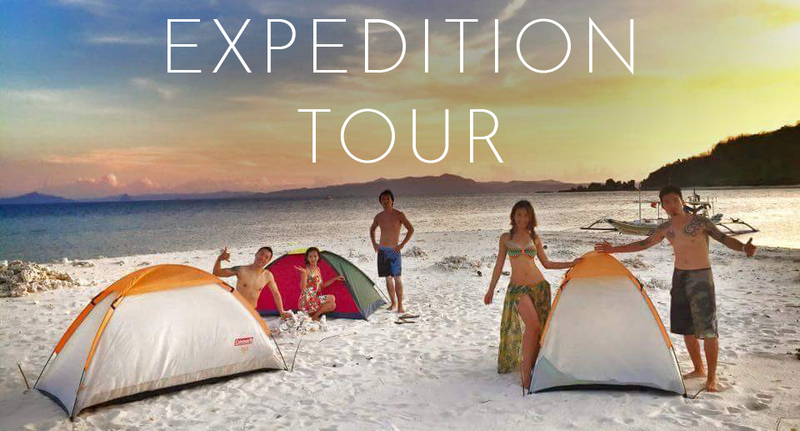 Island expeditions, cliff jumping, free diving, fishing, island hopping, and much more, all with Discover El Nido. The adventure starts here! Discover El Nido is a tour agency in El Nido, Palawan that specialises in adventurous tours and island expeditions. We pride ourselves in providing entirely unique and thrilling experiences offered no where else. Book your adventure online today with Discover El Nido! Check out what people have been saying about Discover El Nido! Can’t wait to hang out with them cool people again. Good Vibes, beautiful island.. Keep up the good work guys! Competent and customer focussed... Better than some cowboy operations out there! Så venlig og rar han gjorde vores tur til El Nido fantastisk. Best holiday ever! Thanks to the team of Discover El Nido. Leave a review and let others know what you think! All content on this website is copyright protected by www.discoverelnido.com 2016© TIN 463-741-138-00. For use of content please contact us as discoverelnido@gmail.com. This website is owned by Sebastian Lory and Donde Vitalicio, est. 2012. For enquiries about advertising on this website or sponsorship please contact sebastianlory@gmail.com.